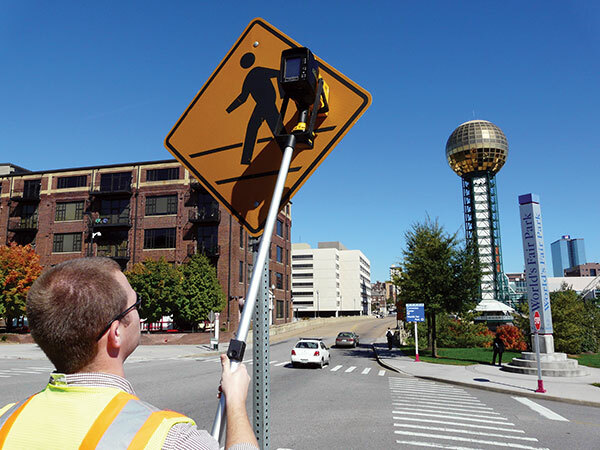 The Tennessee Transportation Assistance Program is part of a nationwide Local Technical Assistance Program (LTAP) financed jointly by the Federal Highway Administration (FHWA), Tennessee Department of Transportation (TDOT), and the University of Tennessee. TTAP moves innovative transportation technologies and practices into the hands of the men and women charged with maintaining Tennessee’s local roads and bridges. We are here to assist city and county staff to solve transportation related problems. Our vision is to be the prime resource in developing and transferring innovative technologies, proven solutions, and reliable services to successfully resolve the transportation challenges facing local government. If you haven't used us before, try us. Navigate this website to learn more. Call us to give feedback or ask questions. Training & Workshops describes the courses and workshops offered regularly; links to the courses currently offered, along with registration information. Technical Assistance describes the consulting services TTAP offers. TTAP Publications lists the publications and reference materials TTAP lends to transportation agencies in Tennessee. Library contact information is included on this page. RoadTalk Newsletter offers online access to this quarterly information-sharing publication, including both the current issue and an archive of past issues. TTAP Staff lists our key personnel and how they help you. Work Zone Safety Flip Book Guidelines for Construction, Maintenance, Utility, and Incident Operations. Related Links gives you access to the other Local Transportation Assistance Program (LTAP) websites.